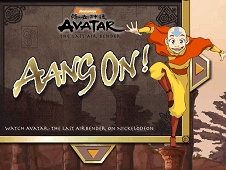 "Avatar: The last Airbender" or "Avatar: The Legend of Aang", is an cartoon serial, in which the story is located in Chinese martial arts world. 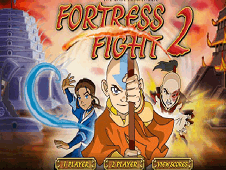 The series has many Asian influences, but it is an mixture styles and American designs. 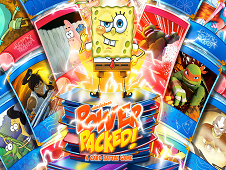 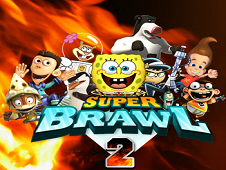 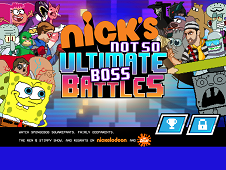 The series was aired on Nickelodeon, during the period 2005-2008, being released in three seasons. 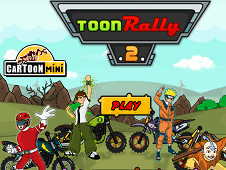 The series which won Emmy Award, coming now on friv-games.com in the new Avatar games, in which you will meet the characters who gave live to this story. 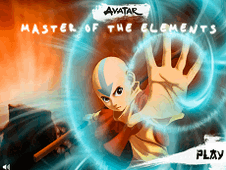 Main character of cult is Aang(The avatar), which must save the world by the war with Nation Fire, which has been produced by Lord of Fire, the greatest enemy of the world. 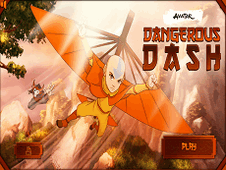 In this difficult fight to save the world, Aang has beside him his friends, without he couldn't do all the battle. 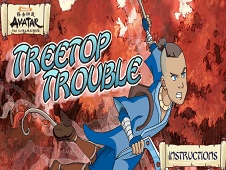 His friends include Katara, a mistress of the water tribes and her brother, Sokka. 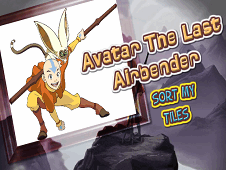 The Avatar also may have by his side Momo and Appa, and together they going all the battles to an end. 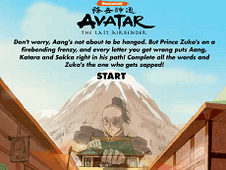 Among characters include negative parts such as: prince Zuko and his uncle Iroh, Azula which is Zuko's sister and a mistress of the Earth called Toph Bei Fong. 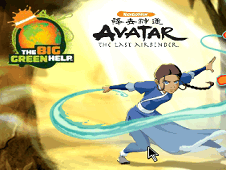 Finally this mistress of the earth will be joined Aang's team and will fight beside him against of Lord of the Fire. 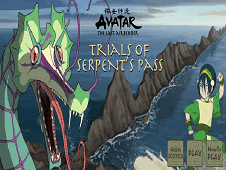 The war faced by The Avatar has been running after a long time of the Emperor Fire Sozin, who was the grandfather of the current Lord. 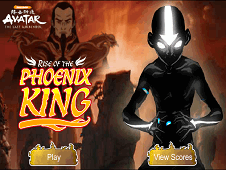 Lord of Fire, also referred to as Ozai takes the war started by his grandfather and decided to destroy everything that appears in his way. 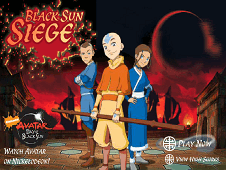 First season of cult, present Aang when he goes to light after 100 years of extinction, in which the Fire Nation tried to conquer three people to find it. 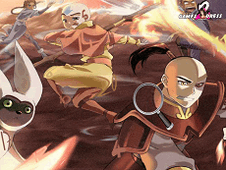 After it connects with Katara and Sokka, Aang together with these go in search of a Master which to teach him to controle the power of water. 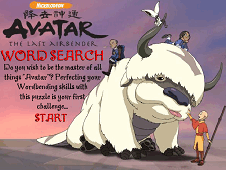 In the second season, The avatar starts again in search of a master, which, this time to teach him to cope with Earth. 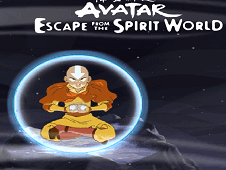 Aang is in search of Boomie, an Emperor who could help him, but the city was inhabited by the Nation of Fire. 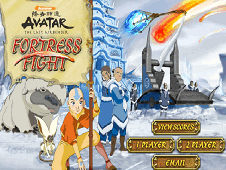 Because of this, Aang must find another Master and in search of that he found on Toph Bei Fong, a girl of 12 years willing to help them cope with Earth. 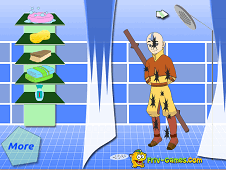 In order to help him, she make it a condition to take her with him into the desert for being part of his adventures. 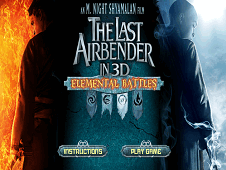 In the third season, The Avatar is about to give up on this fight against the King of Fire, because he did not feel strong enough to face it. 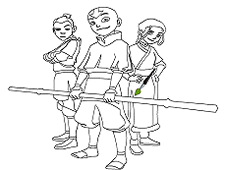 Katara, Sokka and Toph didn't gave him to yield and were beside him, helping him to win this fight. 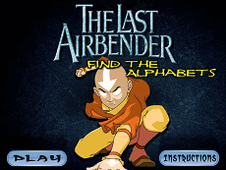 Katara, give a chance to Aang and made him a stronger taught to control the fire. 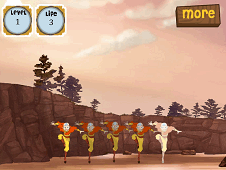 To the confrontation between Aang and Lord Fire, Ozai has disappeared and ran away from The Avatar`s powers. 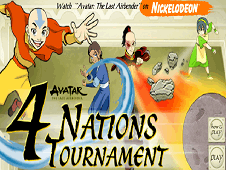 Aang was almost dying, but stood up using the power of water and managed to defeat Ozai forever. 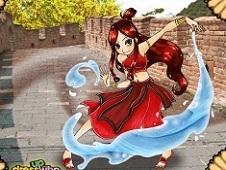 As a result of this victory of The Avatar, started a new era of peace between people Fire, and the three people who were against him: Water tribes, the Kingdom of Earth and air power people. 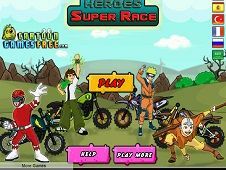 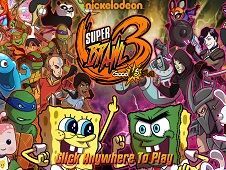 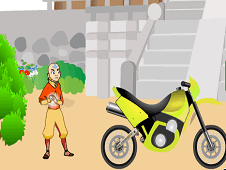 This story interesting and full of adventure, you will find now in Avatar games, where you will have the opportunity to wrestle with your hero of this series. 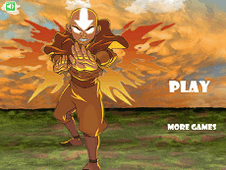 Friv-games.com will provide the most beautiful games on which we hope you to love as hard as the series. 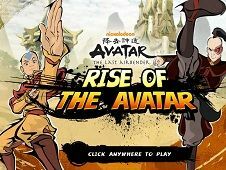 If you find other Avatar games on which we do not had published, please tell us and we will publish your games immediately. 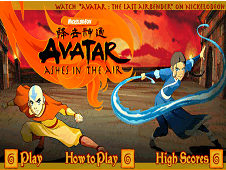 YOU KNOW THIS ABOUT Avatar Games? 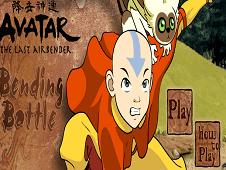 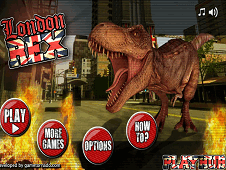 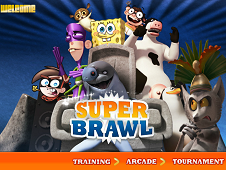 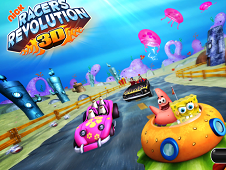 In Avatar Games page you can find 37 games that we've published for these kids and children that are interested to play Avatar Games, this game category have been created on 13.08.2014. 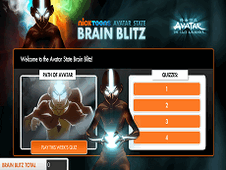 These games with Avatar Games have been voted a lot of times and we are inviting you to let a comment after each of this game.